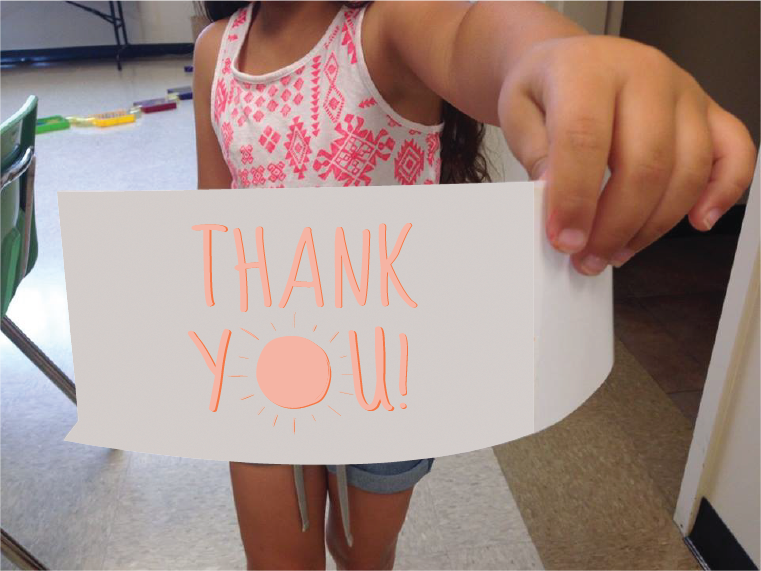 Thank you for your generous donation to the Children's Museum of Alamance County. Your support means that we can continue to provide awe-inspiring experiences that spark a lifetime of learning, imagination and creativity -- now and for future generations. We hope to see you soon at the Museum!